Michael Phillip Cash: Stillwell Review! 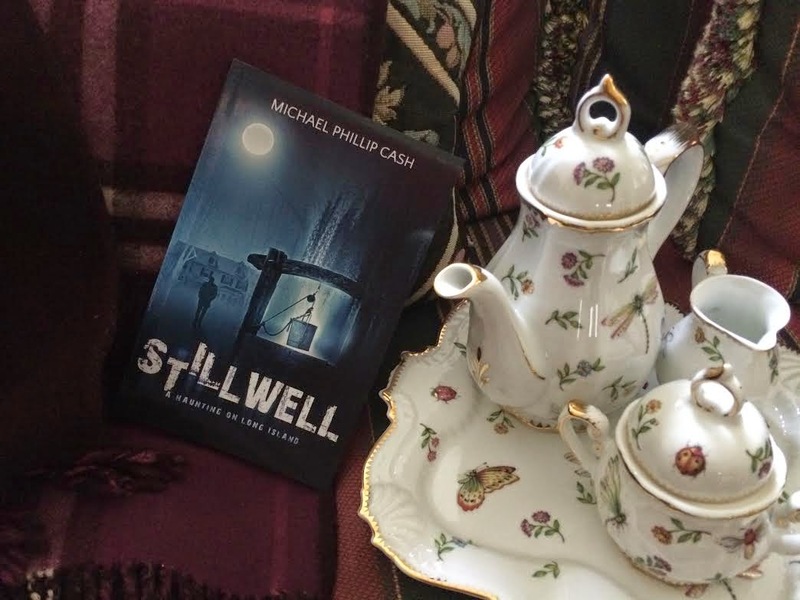 Stillwell is considered to be a horror story, but in reality, it is a well-written story of love and caring. The strength of this novel is its phenomenal grasp of the characterization. Each person is realistic with daily struggles looking for any positive aspect in their lives as they move through their grief. Michael Phillip Cash grew up and continues to live in his beloved Long Island creating wonderful horror stories that are more than blood and gore but show the best of humanity.